Registration closed on Sunday, February 24, 2019. Walk-in registrations are not available. 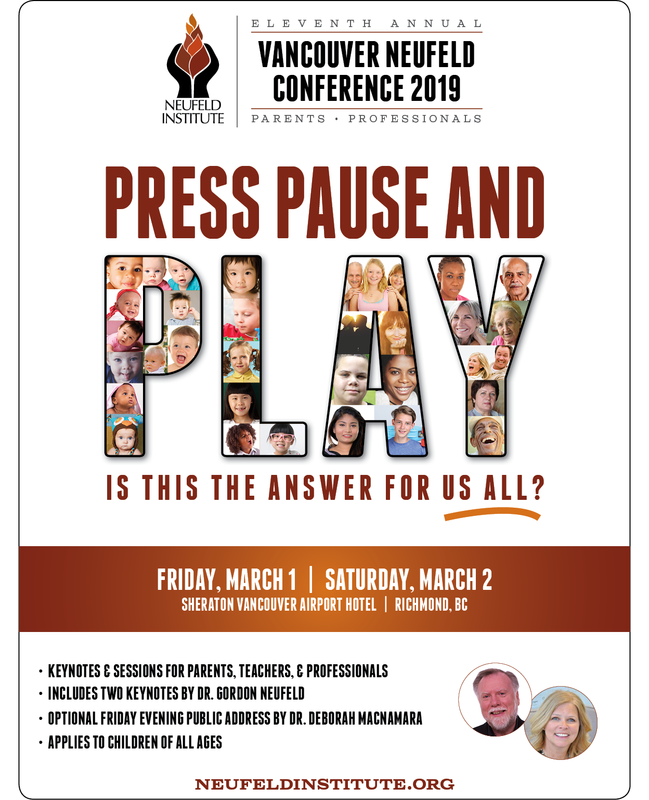 Download a PDF of the conference poster for sharing with other parents or colleagues.